Founded in 1948 by the wife of the British Ambassador, Lady Peake, the Foreign Colony School was housed in two rented rooms at the American Mission. One staff member, assisted by mothers, taught elementary children using British texts. The wife of the American Ambassador became the first chairperson of the School Board in 1949. From 1950-1957, the School grew to be a K-8 school using American Forces’ teaching manuals. In 1952, the name was changed to the International School of Belgrade. ISB moved to its present Lower School residential location since 1957 when the villa in existence was re-modeled. Additional buildings were also constructed in the beautiful surrounding grounds. 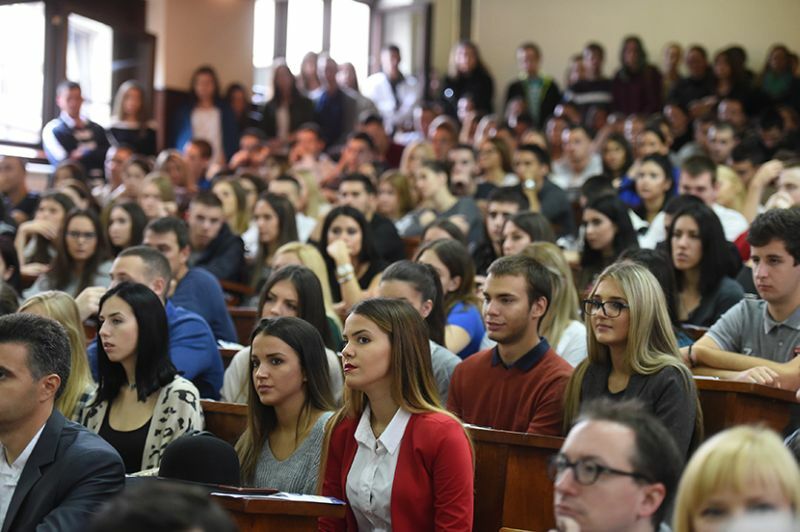 Enrollment has fluctuated considerably reflecting the population of the diplomatic community, the establishment of other foreign national schools in Belgrade, and the political and economic situation in the former Yugoslavia. In 1962, the School began to receive yearly United States Government financial grants enabling the recruitment of State-side teachers and the opportunity for long-term teachers to attend courses at U.S. universities. From 1966 through 2000, the School was associated with the Pittsford, New York, School District in a School-to-School Program, which included resources, information, and teacher exchange. ISB also became associated with the European Council of International Schools and the Central and Eastern European School Association. ISB was first accredited in 1981 by the New England Association of Schools and Colleges and the European Council of International Schools. In the spring of 2003, ISB inaugurated the opening of the second campus for grades 6 through 12. To cater for expanding student population, in the fall of 2005, grades 6-8 were moved to a newly renovated third campus within walking distance of the other two campuses. In May 2010, ISB was one of 583 International Baccalaureate World Schools to offer all three International Baccalaureate programs. 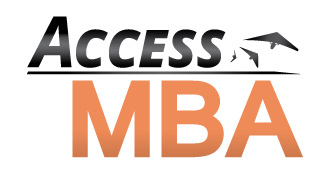 All three IB programs undergo rigorous assessment on an internal and external basis. The framework provides teachers with an innovative working environment while encouraging a collaborative approach to unit planning. In February 2011, ISB broke ground for a new Middle School and Gymnasium which was scheduled for completion during the 2011 – 2012 academic year. Later in the spring, ISB engaged in a three-team (CIS/NEASC/IBO) Self Study visit. After a thorough review of its program, ISB earned 10 - year reaccreditation approval in July 2011. In November 2011, ISB ushered in a new era in education by conducting nationally televised Ribbon-cutting ceremony on the secondary campus. In January 2012, ISB opened the doors to a newly purpose-built Middle School and Gymnasium. Thousands of children have passed through the portals of knowledge at ISB over more than half a century since the school was founded. The future looks bright, not only for the International School of Belgrade, but also for Serbia.